Mobile Towbar fitting, trailer servicing and bike rack fitting in Bideford, Barnstaple and throughout North Devon. 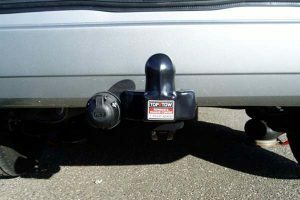 Top2Tow have gained many years of experience for towbar fitting in North Devon. 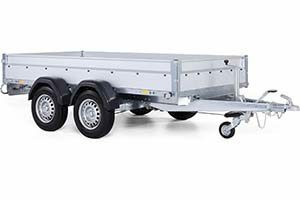 Our mobile tow bar vehicles supply and fit tow bars and bike racks from major manufacturers including Westfalia, Thule, PCT, MaxxRaxx, Witter, Bosal and Tow Trust. We fit detachable, fixed flange and swan neck towbars. The majority of our installations are at customers homes or places of work, but we also do alot of trade work. We are members of the National Trailer & Towing Association (NTTA). We have recently added Trailer servicing to the services we offer. 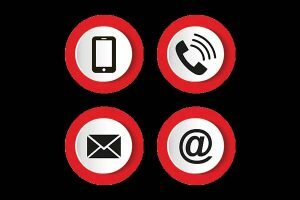 We offer a mobile service and will come to your home or wherever your trailer is sited. Our full service includes the chassis, running gear, electrics, fire safety and overall structure. We are based in Bideford, but cover all of North Devon, including Barnstaple, Ilfracombe, Braunton, South Molton, Torrington, Bude, Holsworthy, Tiverton and Crediton. We are now using the Westfalia Auto Code tool to correctly code your vehicle. This allows your vehicle’s TSP (Trailer Stability Program) function to be activated and works alongside the ESP (Electronic Stability Program) to allow safer towing. 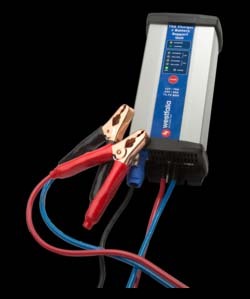 Click here for more more information.In addition to the Auto Code Tool we have recently started using the Westfalia Battery Support Unit and Charger. This has been specifically developed to provide towbar fitters and vehicle technicians with additional security when coding and working on vehicles. Copyright © 2019 Top 2 Tow All Rights Reserved.